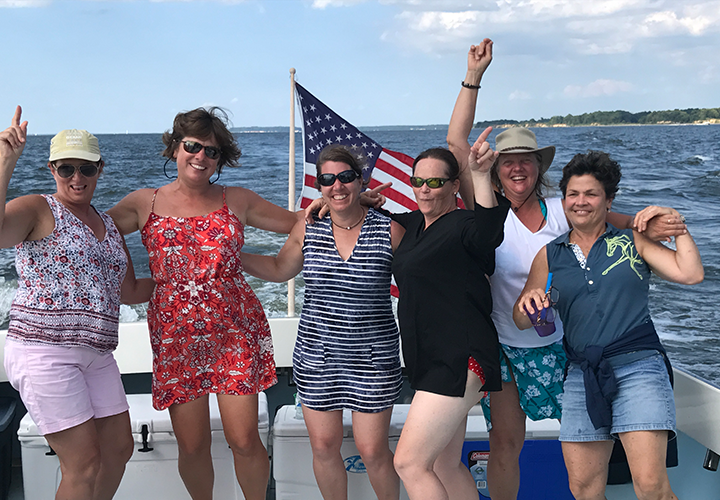 From your home to Annapolis…too far to travel in a day for your Full Moon Adventure? 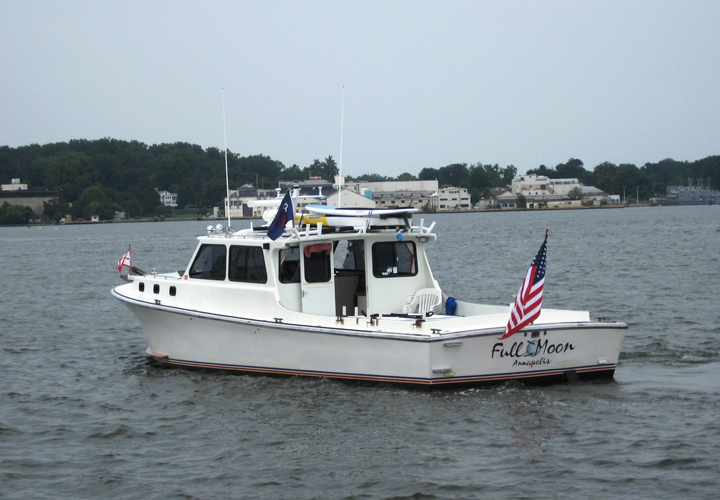 No worries…create a custom day on the bay for up to six passengers, consider a stay at Cap’n Mike’s home, a lovely 2-story 5-bedroom colonial, surrounded by horse farms and pasture, just three miles from Route 50, downtown Annapolis, the Naval Academy, Eastport, City Dock, even the Navy Stadium. Cap’n Mike is happy to work out an affordable arrangement to provide pleasant accommodations for the night before and/or after your Full Moon adventure.